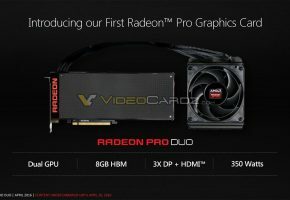 Many of you were asking about the update regarding upcoming flagship graphics card from AMD. So, here is what we know. I think after months of speculating it’s already a common knowledge, that next flagship GPU is called Fiji. It’s worth noting that until now, we didn’t really have any proof of it being called Fiji. Things may change a bit, thanks to the latest entry in Zauba. Zauba is a database of import and export data, which was very helpful for the past few months before Maxwell GM204 made an appearance. 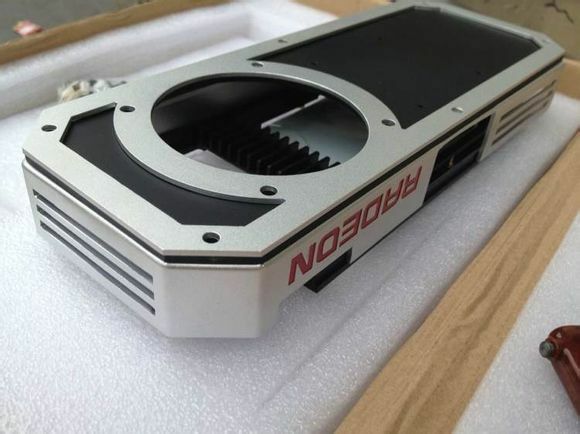 According to the latest entry, AMD is currently finishing the C880 model, which is believed to be the backbone of Radeon R9 390 series, equipped with Fiji processor. 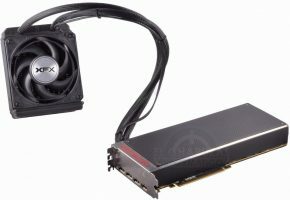 Similarly, Radeon R9 290 and R9 290X are using the same board known as C671, so technically we could conclude C880 will be the utilized by both Fiji PRO and Fiji XT (R9 390 and R9 390X respectively). 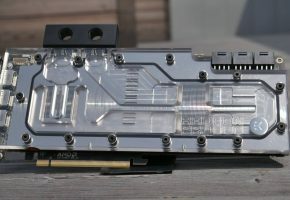 The hybrid cooling solution we had the opportunity to see few weeks ago was indeed a Fiji cooler. However it was not the only prototype being tested. In fact from what I heard it was just one out of four suggested for the final build. 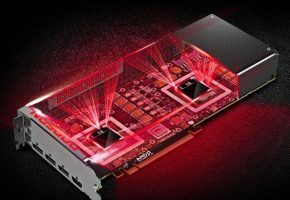 AMD is currently preparing three graphics processors for Radeon Rx 300 series. The first one is Fiji, a direct competitor to GM204 and probably GM200, then we have Tonga XT, full fledged 384-bit model, which was by the way, also spotted at Zauba. 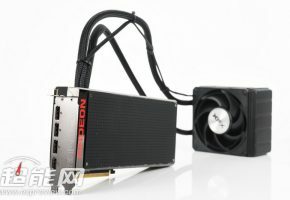 Tonga XT was originally planned for Radeon R9 285X (it was said to be released late September). 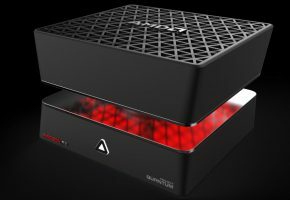 The launch of NVIDIA’s GeForce GTX 970 made AMD change those plans and Tonga XT is currently planned to appear with 300 series, somewhere in the next few months. Finally we have Iceland, known as entry-level replacement for Oland. This card is said to arrive a bit later, because there are still too many Oland-based cards on the market. All three processors are expected early next year (January or February). We will keep you updated with all things related to Fiji. Expect more news in the coming month or two.